At the Game Developers Conference (GDC), Quantic Dream announced plans to port some of their titles over to PC. 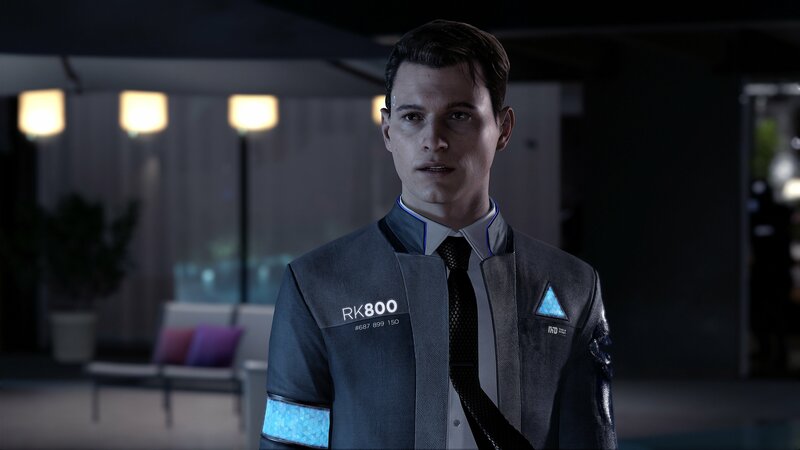 Among the games confirmed to receive PC ports in the near future are Detroit: Become Human, Beyond: Two Souls, and Heavy Rain. The news was announced during a keynote presentation from Epic Games, which makes sense as these PC ports have all been revealed to be timed exclusives on the Epic Games Store. Quantic Dream titles like Detroit: Become Human will release as timed exclusives on the Epic Games Store. Unlike timed exclusives with vague details on the “timed” part of the deal, the partnership has been made transparent. According to Epic and Quantic, their partnership will last a full year after each game hits the Epic Games Store. After this year has passed, Quantic is free to port their titles to other platforms, meaning that Steam users will likely enjoy Quantic games in the future, though not quite as soon as Epic Games Store users. Additionally, we can expect Quantic Dream to continue publishing games to Sony platforms like PlayStation 4 as well, meaning gamers have the option to play Quantic titles on both the Epic Games Store and PlayStation 4. In the future, we may also see Quantic continue to branch out, not only to Steam but perhaps Xbox One and the Microsoft Store as well. Until then, what are your thoughts on the news that Quantic plans to port games like Detroit: Become Human over to PC via the Epic Games Store? Are you excited to play Quantic games on PC, or do you plan to wait until the games become available on other platforms like Steam? Let us know down in the comments below!